If you are looking for the best web applications,We provides PHP/MySql Web Development can provide just the right kind solutions to your needs. PHP is among the most generally used scripting language and recommended by most of developers for the type of options it provides. 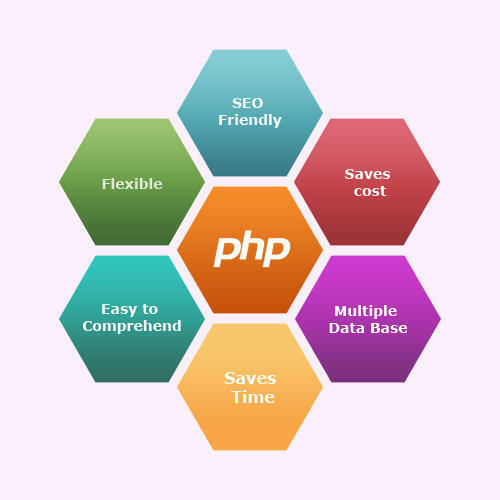 PHP software is a free platform and as a result has a lot of advantages like it becoming offered for cost-free and having a huge helping community on the internet.